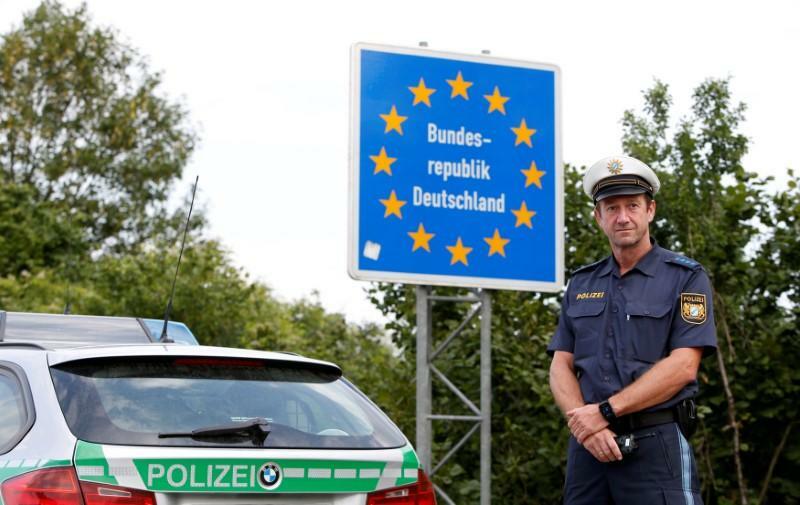 Germany has reached an agreement with Greece to send back migrants to the Mediterranean country, if they have already applied for asylum there within 48 hours. Germany has reached an agreement with Greece to send back migrants to the Mediterranean country if they have already applied for asylum there. Last week Germany and Spain sealed a similar deal on returning migrants. German Interior Minister Horst Seehofer said in a statement in Berlin that signing of an administrative agreement with Greece is a further step on the way to more orderly conditions in European migration policy. More than 1.6 million migrants have arrived in Germany since mid-2014, provoking tensions and propelling the far-right Alternative for Germany into the national parliament.